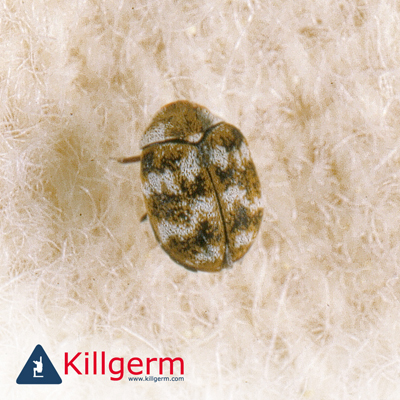 Here at Killgerm we receive many requests from the public for images of pests. 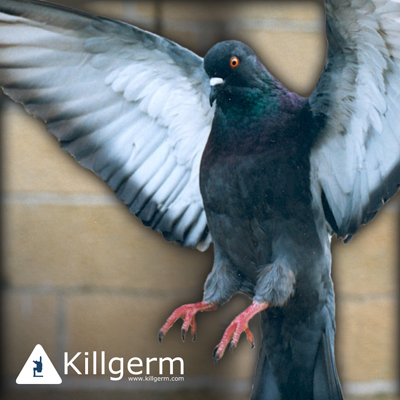 So to make it more convenient we have provided this small collection of web and print resolution images for you to download. 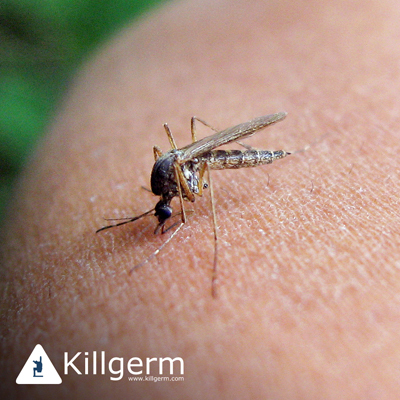 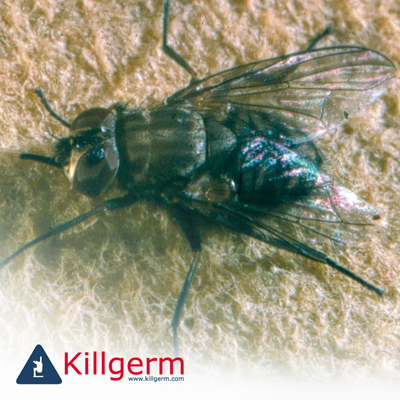 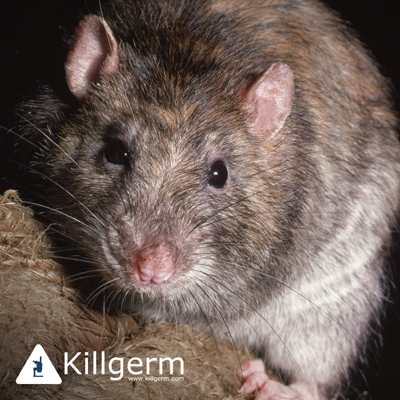 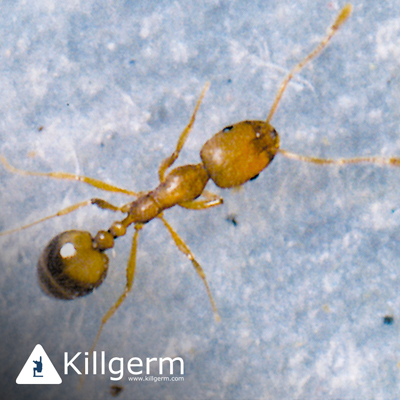 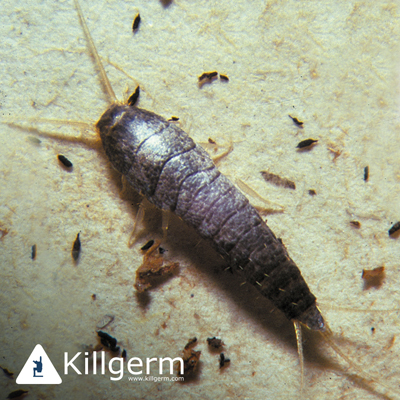 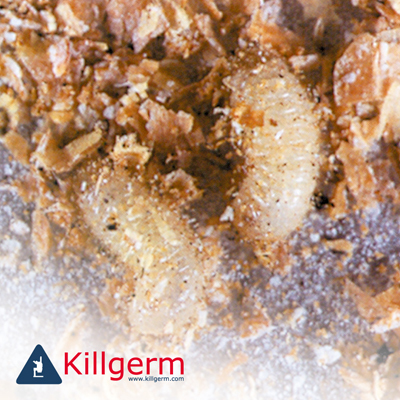 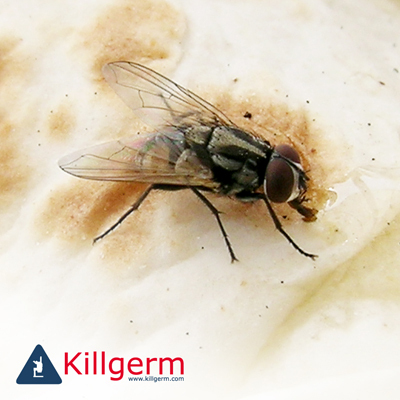 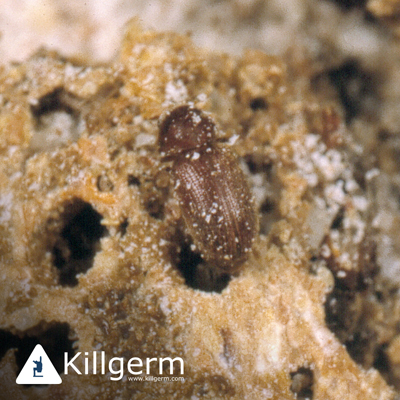 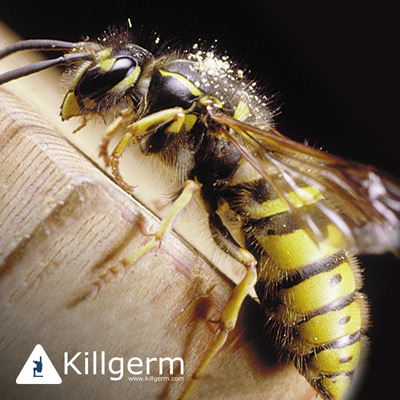 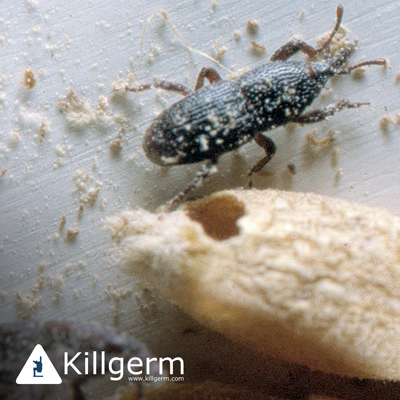 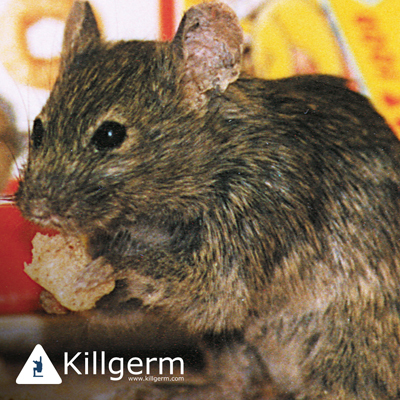 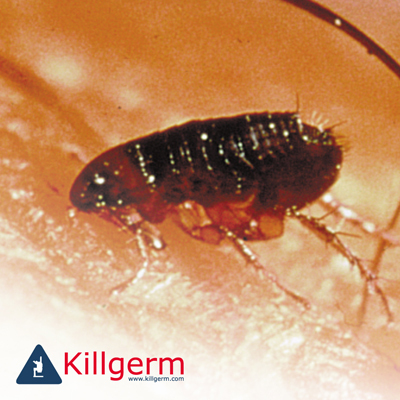 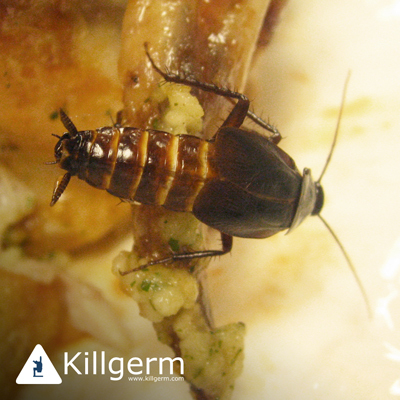 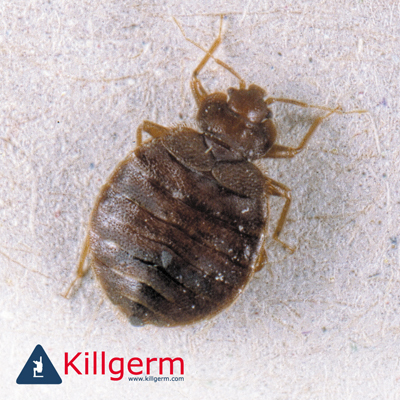 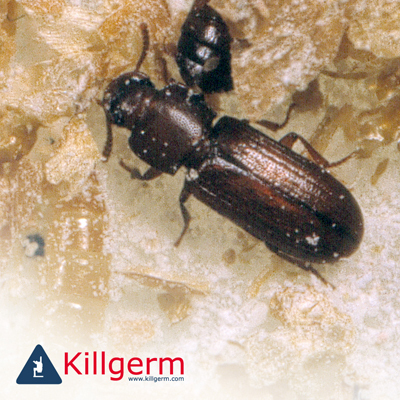 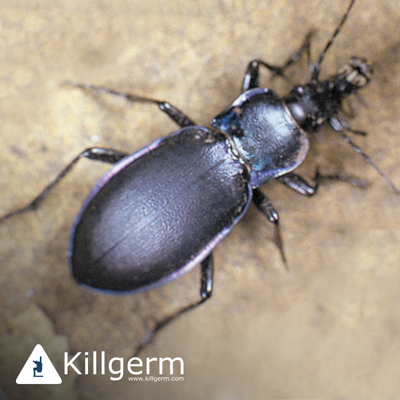 When using these images please give acknowledgement to Killgerm Group Limited.